Top Nursing School in L.A. Nursing shortages are affecting the delivery of timely and quality nursing care. In response to nursing shortages, Angeles Institute was established in 2005 to specialize in training future licensed vocational nurses. 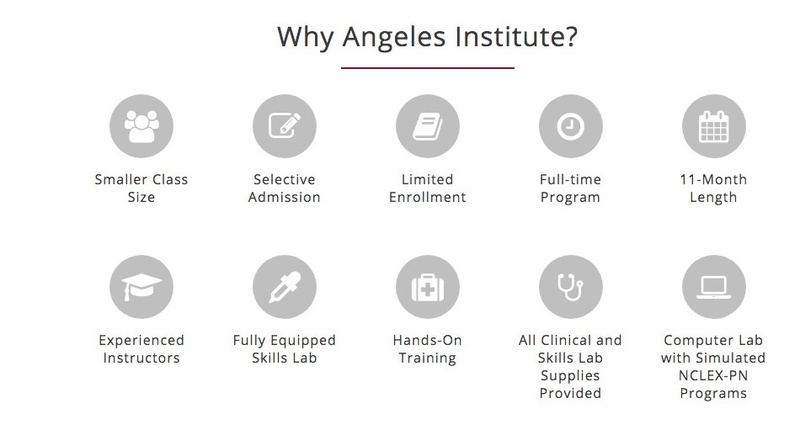 Angeles Institute faculty and staff understand the needs and training required for a successful, practicing nurse. Our dedication to hands-on learning lets the student integrate new theories and ideas with practice. 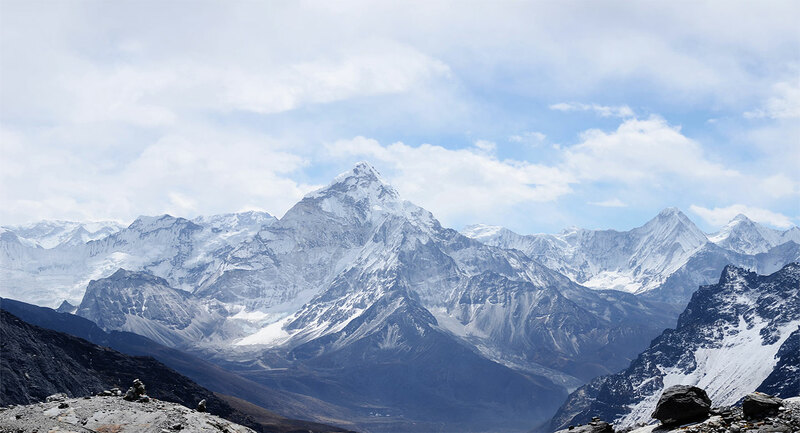 This specialized training allows students to excel and reach their educational and career goal. 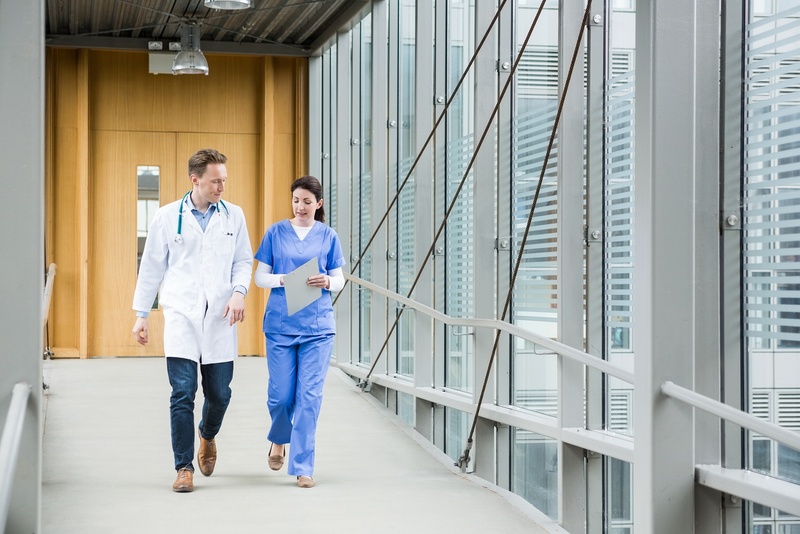 Angeles Institute is able to monitor and respond to the needs of the community and employers through the guidance of the vocational nursing advisory board. The California Private Postsecondary Education Act (CPPEA) of 2009, effective January 1, 2010, requires under section 94910 of the Act that a school provide information for each program offered in regards to; completion rates, placement rates, licensure exam passage rates, and salary/wage information. Angeles Institute makes every effort to provide a safe and secure learning environment. 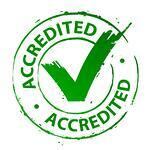 Classrooms, skills labs, and clinical sites comply with the requirements of the various regulatory agencies. Angeles Institute has been granted institutional approval to operate from the Bureau for Private Postsecondary Education pursuant of the California Education Code Section 94915 , the Board of Vocational Nursing and Psychiatric Technicians, the Commission of the Council on Occupational Education, and is an education agency member with the National League of Nursing.